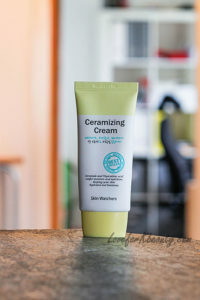 This is an amazing cream and is around 10-15 USD. It is made for all skin types but I would guess if you have oily skin you should use smaller amounts to start off with or only use it during nighttime. 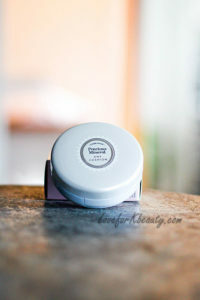 For my dry skin it is just perfect for both day and night and it really makes my skin feel great and moisturized.